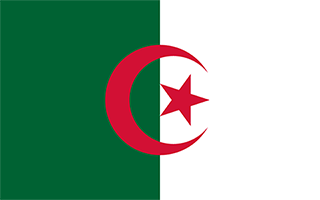 N 36° 15' 50" and E 1° 58' 4"
Aïn Defla in Aïn Defla Province with it's 52,276 habitants is a town located in Algeria about 70 mi (or 113 km) south-west of Algiers, the country's capital town. Time in Aïn Defla is now 04:36 PM (Sunday). The local timezone is named Africa / Algiers with an UTC offset of one hour. We know of 9 airports closer to Aïn Defla, of which two are larger airports. 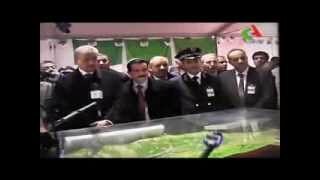 The closest airport in Algeria is Ech Cheliff Airport in a distance of 36 mi (or 57 km), West. Besides the airports, there are other travel options available (check left side). There are two Unesco world heritage sites nearby. The closest heritage site in Algeria is Tipasa in a distance of 30 mi (or 49 km), North-East. Since you are here already, you might want to pay a visit to some of the following locations: Commune des Beni Bou Attab, Tipasa, Chlef, Tissemsilt and Medea. To further explore this place, just scroll down and browse the available info. Let's start with some photos from the area. Very heavy rain, moderate breeze, overcast clouds. This is a little video we made it in ain defla we had a lot of fun to made this so enjoy and subscribe to have more fun with the future videos http://www.facebook.com/chekbo44. 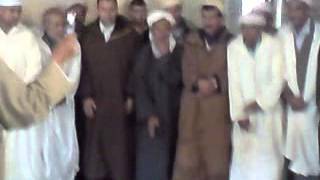 Rencontre avec la société civile et inspection de travail du P.M. dans la wilaya de Aïn Defla le 19 février 2014.
we spent good time with the bboys and everything and it was loose and danced all day peace to everyone. تم تسجيل هذه الجلاله من طرف سليماني محفوظ. 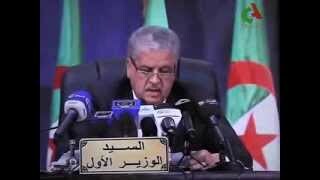 algerie : armes silencieuses et guerre tranquille!! armes silencieuse et guerre tranquille. 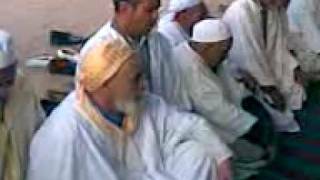 Arib is a town in northern Algeria. Located at 36.2833, 2.06667 (Lat. / Lng. ), about 6 miles away. These districts belong to Aïn Defla. These are some bigger and more relevant cities in the wider vivinity of Aïn Defla.